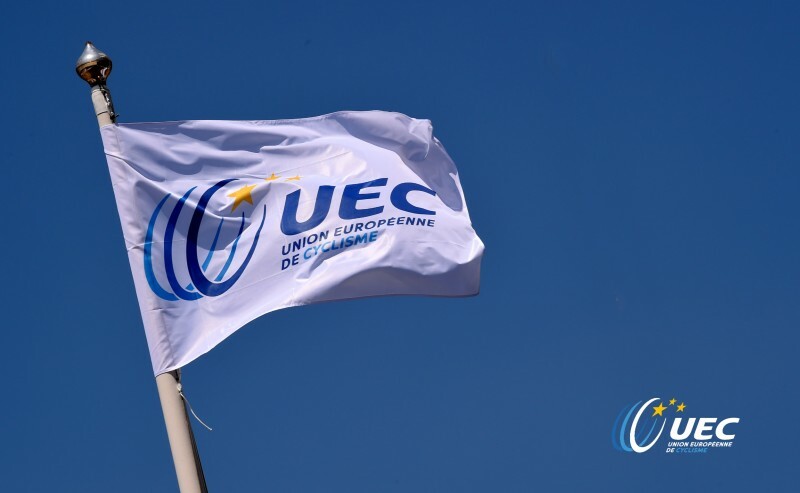 Rocco Cattaneo, President of the Union Européenne de Cyclisme: «Our agenda will be especially busy and exciting over the next few years in terms of organisation. A change in direction was necessary in view of the fundamental changes that our sport and society as a whole are undergoing. 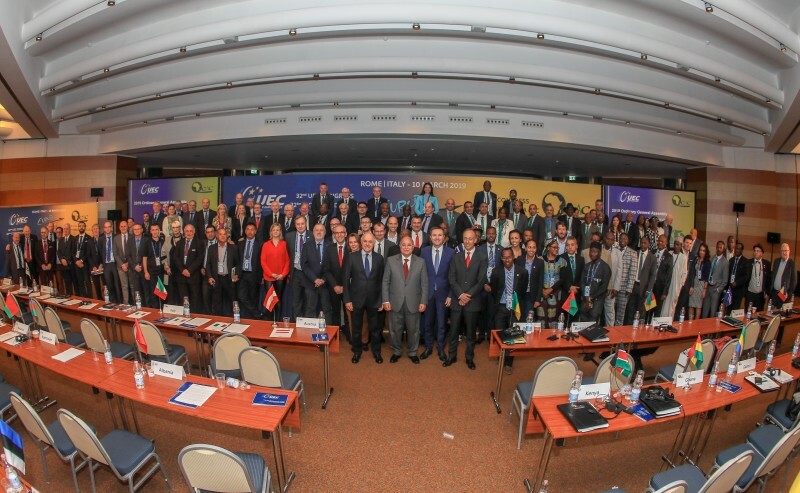 The meeting in Rome will be historic since for the first time the UEC Congress and the CAC Congress (African Cycling Confederation) will be held in the same venue and 102 National Federations from the two continents will take part. We have already launched a series of new sporting developments such as the harmonisation of the number of kilometres at European Championships Time-Trials, the recognition of e-bike activities, the harmonisation of prizes for the Men’s and Women’s categories and the creation of the Junior Women Cyclo-Cross European Championships. We share the International Cycling Union’s (UCI) policy for the new disciplines that will strengthen traditional activities even more.